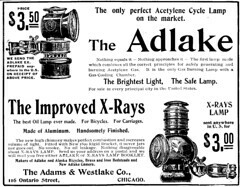 Adams & Westlake Co. of Chicago, Illinois USA, was at one time America's most successful railroad lantern maker. It emerged from the merger of the companies of the two English immigrants, John McGregor Adams and William Westlake, in 1874. 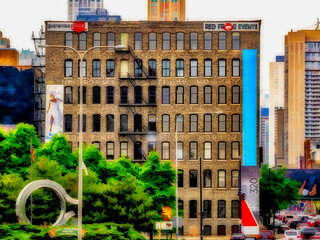 It made oil lamps, acetylene lamps, bicycles and cameras. It is still in the railroad equipment business. At the end of the 19th century Adlake offered magazine cameras, i.e. 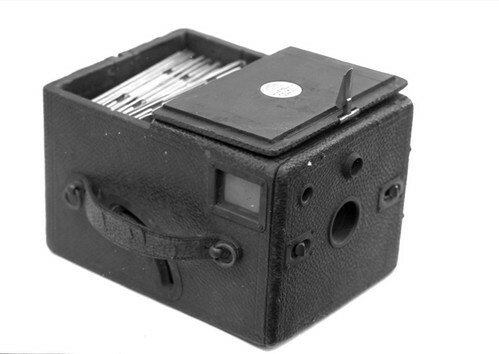 box cameras with rear plate-storage compartment. The Adlake magazine cameras used alternate plate holders with hinged front door. The company held patents and patent licenses for these plate holders as well as for the related plate holder opening mechanism.